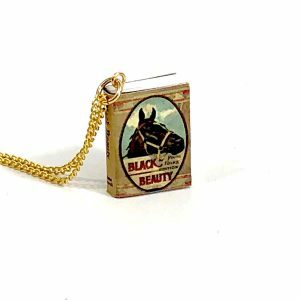 Horse lovers of all ages will love this charming book planter made with classic children’s horse stories from Black Beauty to National Velvet. Horse lovers of all ages will enjoy this charming book planter. This wonderful book planter handcrafted from vintage children’s horse books is sure to please horse lovers of all ages. 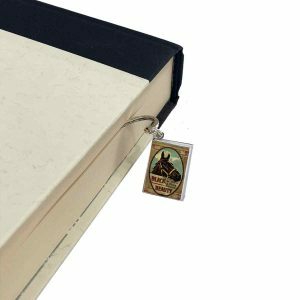 Whether it’s your horse crazy daughter to serious equestrian competitors, this book planter is sure to charm. Made from four vintage children’s horse books this book planter is topped with the classic National Velvet with Paul Brown’s classic illustration on the cover. This book stack is filled with favorites and will look perfect in any room from bedroom to living room to tack or trophy room. 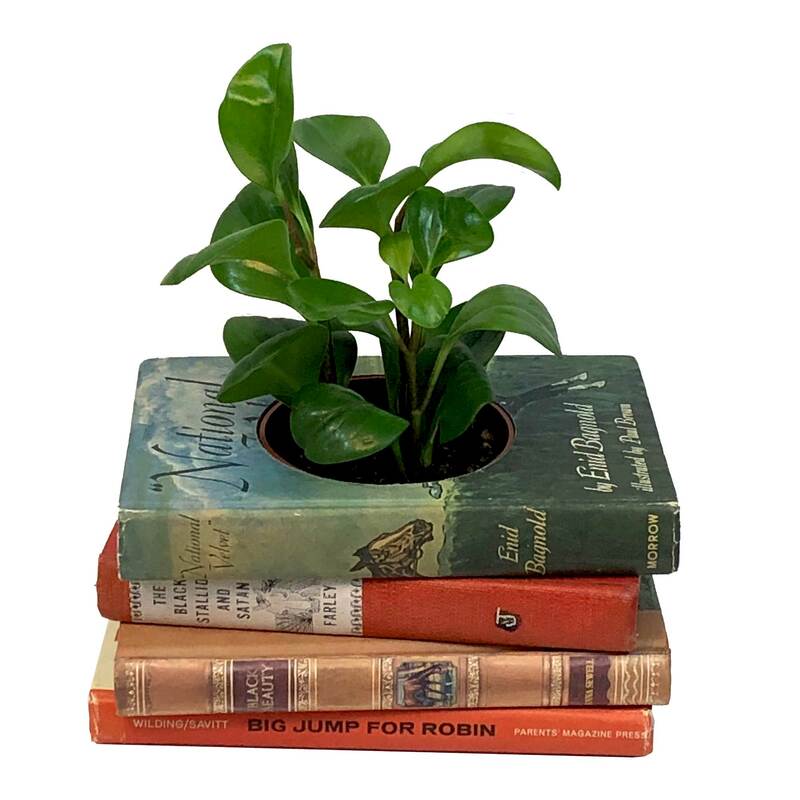 Just add a 4″ plant and this fun book planter is ready to display. 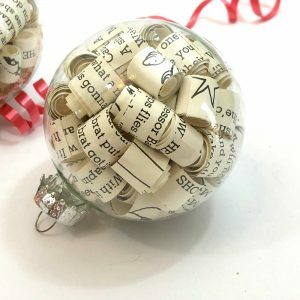 Book planters also make wonderful table centerpieces for any occasion. 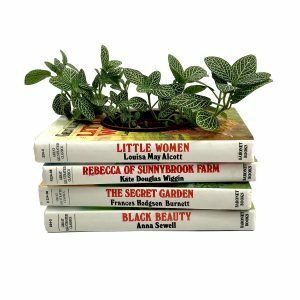 Click here to view all of My Booklandia’s book planters. Features four equine favorites, “National Velvet” by Enid Bagnold, “The Black Stallion and Satan” by Walter Farley, “Black Beauty” by Anna Sewell and “Big Jump for Robin” by Suzanne Wilding. 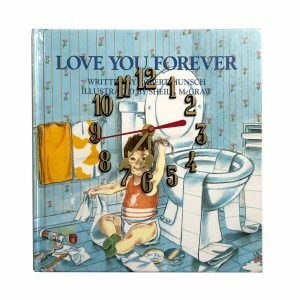 Measures approximately 9″ x 6-1/4” x 4” including the provided plastic pot. My Booklandia’s book planters are carefully handmade and designed for functional use as indoor planters. Each planter contains a built-in drip tray and the inside of the plant pot opening is lined with plastic and a basket liner. 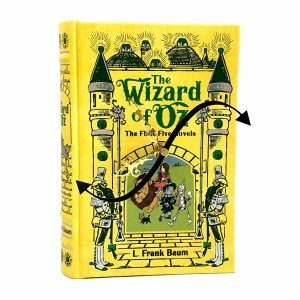 The cover of the topmost book is also treated with water repellent. Includes a 4″ plastic pot. Pictured plant is not included.